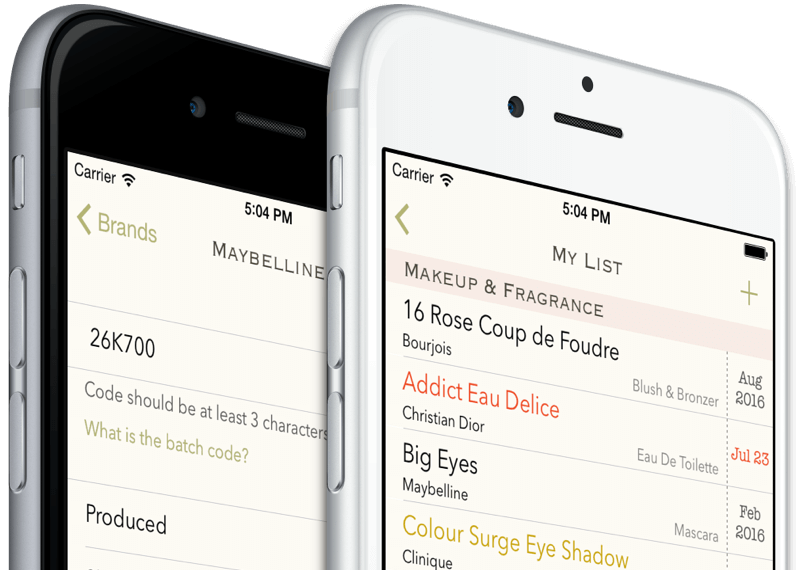 Beauty Keeper is a stylish, easy to use and handy app for iPhone that tracks expiry dates of your beauty products, reminds you when it is time to replace them, and helps to determine production and best before dates encoded by manufacturer. Reading the batch codes for more than 880 beauty brands. You can download Beauty Keeper for free on the App Store. Stylish and clean interface. Access to all functions with one tap. 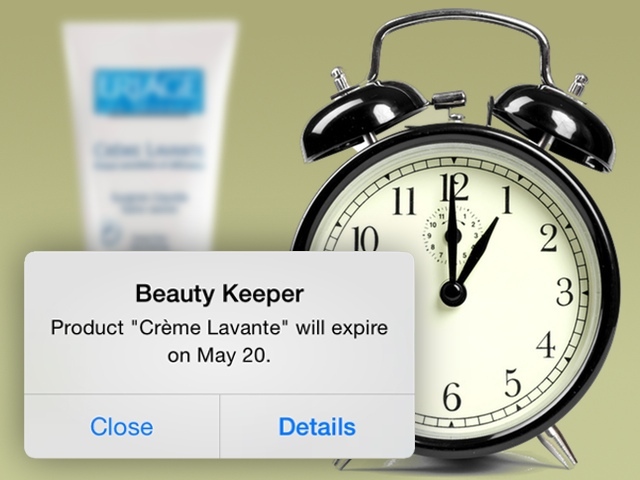 The application calculates and remembers how long the product is safe to use after opening. For this purpose we provide more than 60 types of beauty and care products to choose from. Many manufacturers use a special batch code that consists of digits and letters instead of usual date format. 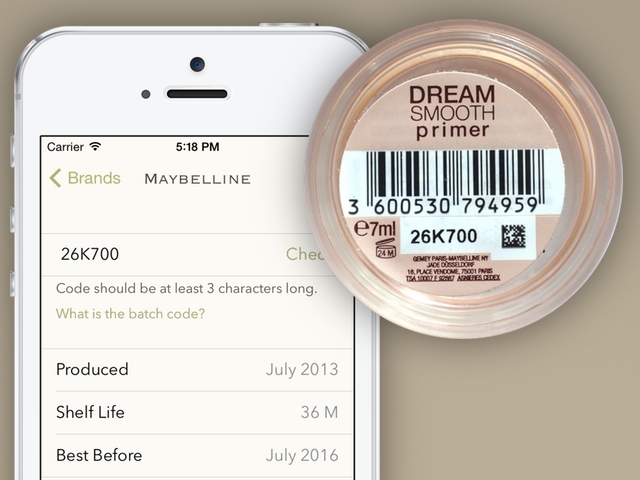 Our app helps you to determine best before date right in the store. We can do it for more than 880 beauty brands. The app will notify you one month before the product will expire. The second reminder comes up as the product needs to be replaced. Expiration date set by the manufacturer. This date may be explicitly specified in the month/year format or encrypted as a batch code - a special code that consists of digits and letters indicating the lot number. Batch code is usually printed or stamped with different font from the product specification. The useful lifetime of a cosmetic product after its package has been opened for the first time. It is denoted by a special symbol "PAO" (period after opening) in the form of an open jar. 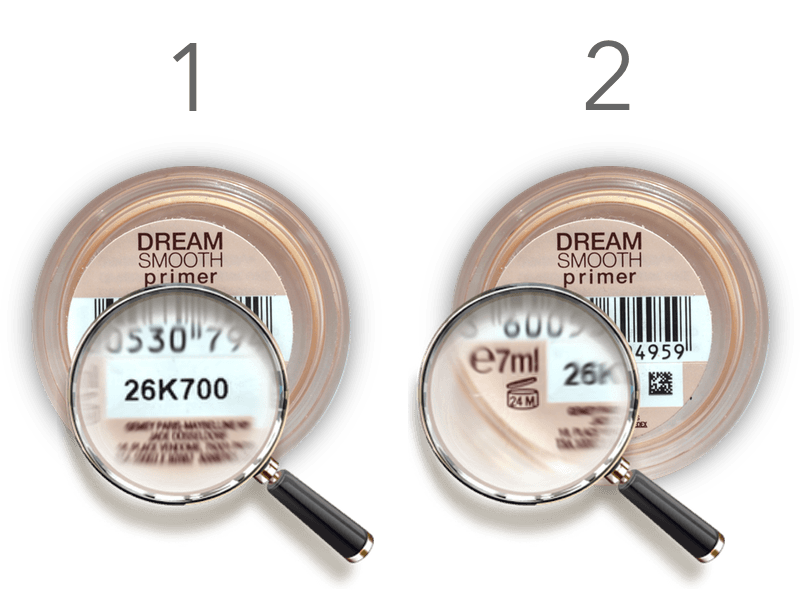 The number followed by the letter "M" inside it indicates how many months the product can be safely used for after opening. For example, 6M means that the product should be used within 6 months, 24M - within 24 months after opening of the packaging. 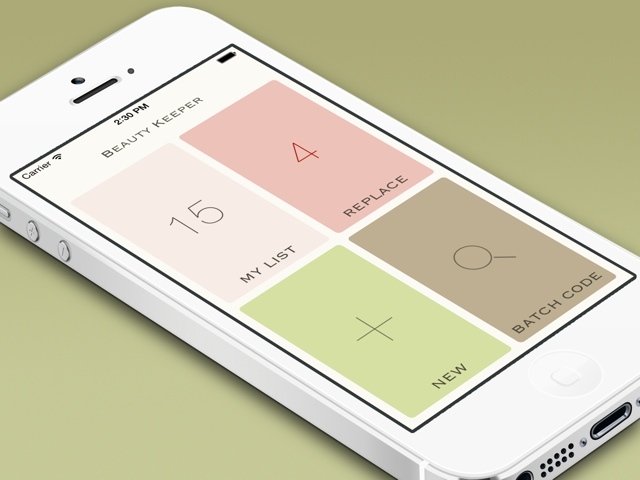 Beauty Keeper app determines which of the above limitations will come earlier. This date will be a period of safe use of cosmetics. 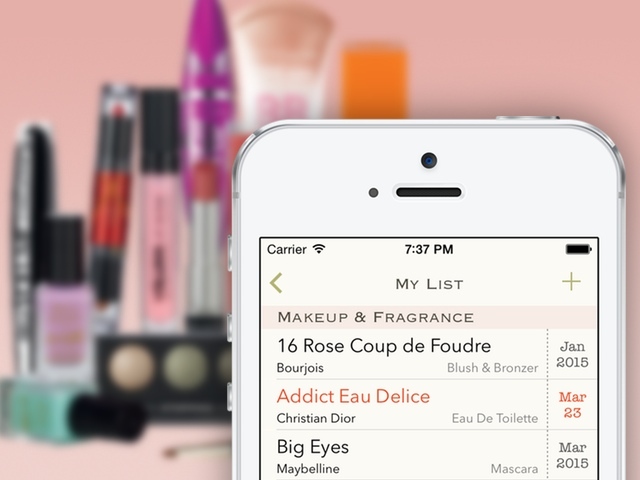 Beauty Keeper saves your list of cosmetics not only to your iPhone, but also to iCloud, therefore all your reminders will not be lost in the case of changing your phone.